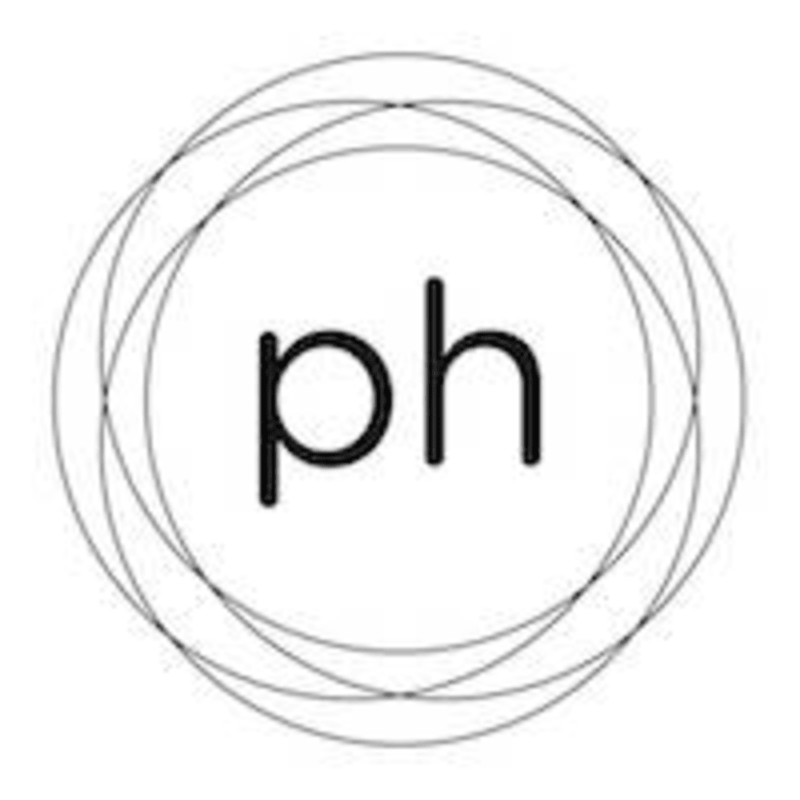 Start taking classes at Phitosophy and other studios! There's no time like lunch time to get in a quick workout! Power Lunch Pilates is a a fast paced, 40 minute class. Return to work knowing you've gotten your workout for the day! (This class is shorter than our regular 1 hour long classes, and therefore moves at a faster pace. If you are brand new to Pilates, we recommend taking a full hour long class before signing up for Power Lunch Pilates). *GRIP SOCKS REQUIRED. (no exceptions) *Please arrive to class on time. There are no upcoming “Power Lunch Pilates (40 min. )” classes on this day. ***GRIP SOCKS ARE REQUIRED at all times! (available in studio for purchase) -- ARRIVE EARLY especially if you are a first timer to our studio. If you are late to class, it is up to the instructor's discretion to allow you to join. - Wear clothing that is comfortable to move in. - Bring your own towel. **If you have any questions, for fastest response, please email hello@phitosophy.com. If you call, please leave a voicemail and we will return your call as soon as possible. Phitosophy is located at 127 N. San Fernando Blvd, CA, 91502. (right next to Granville Cafe) -street parking available -public parking structures are located on Orange Grove Ave.
Christine is an Amazing Instructor!! Awesome! Class was challenging and she provided a lot of helpful posture tips to keep my form in check.